with all local deities. So that shamans always hold the most important place in Limbu tribe. They are symbolic to all the traditional, cultural and religious matters. 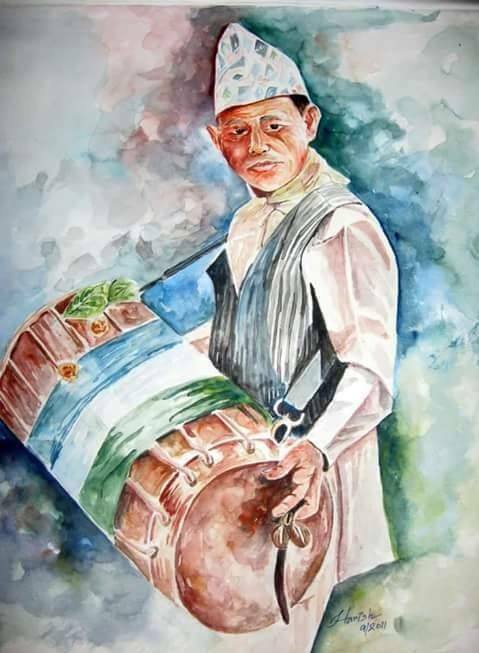 In fact, to some extent, the Limbu traditional society is not the educated society. tageraningwaphuma. They are the tantrik type priests who performed the unnatural deaths rituals and other related rituals in the society. The duty of each and every category of Limbu priests has to pass on the mundhum from one generation to another generation through the oral tradition, discipline-wise by incarnation or through by the disciples. A section of Limbu people who have good knowledge and wisdom known as tumbugen tum-yehangs on of various Limbu dominated areas and teachers, scholars of the particular area also act as the custodians of mundhum.